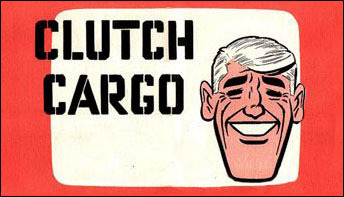 In researching Clutch Cargo for my new book, I discovered the real action and adventure transpired with the crew behind the making of the cartoon. Thanks to Boris Zakhoder and Fyodor Khitruk, a Russian twist on A. 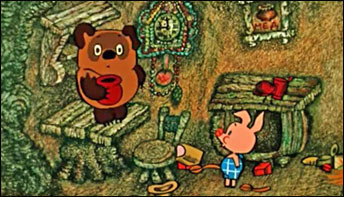 A. Milne’s Winnie-the-Pooh made its way into animation film history. In my new Cartoon Research mini-book I focus on the land of Oz in cartoons. 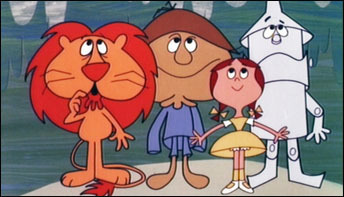 The starting point is the 1933 Technicolor cartoon short by Ted Eshbaugh. 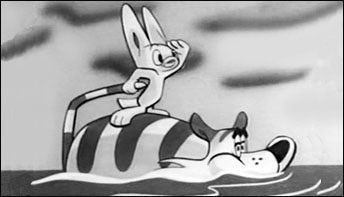 My latest “Cartoon Research” book details the Shull Bonsall fiasco, but it is mainly a tribute to Crusader Rabbit creator, Alex Anderson. The biggest surprise in my investigation of the animated adventures of Happy Hooligan, was that the character wasn’t just famous – he was incredibly popular. 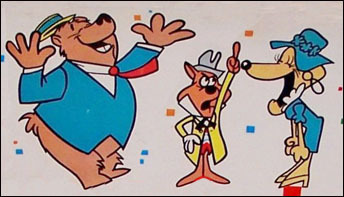 Cartoon TeleTales, network television’s first “cartoon” series, wasn’t actually ‘animated’ – but it achieved hundreds of thousands of viewers during its broadcasts in 1948-1950. 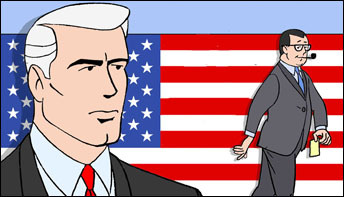 The tale of Calvin and the Colonel goes back to Gosden and Correll’s first experience with animation – the 1934 “Amos ‘n’ Andy” cartoon shorts, created by Van Beuren studios. 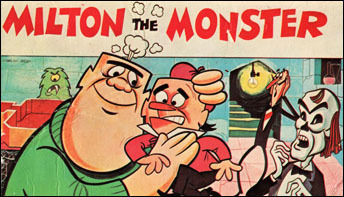 I was a big fan of The Milton the Monster Show. 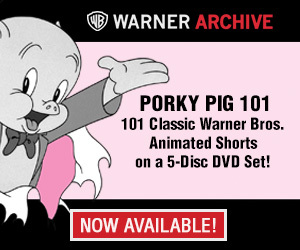 It mixed horror with humor, and is now the subject of my latest Cartoon Research book. 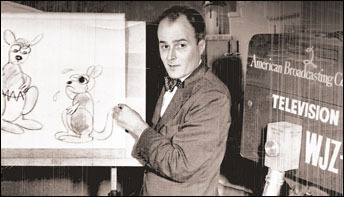 DePatie-Freleng’s Super President has had over 50 years to resonate with animation fans. While the quality of the series is debatable, the show has nonetheless developed a small, but growing cult following. 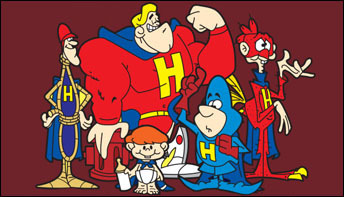 As a baby boomer raised on the Terrytoons’ Mighty Heroes, I was delighted when its creator, Ralph Bakshi, granted me an interview for my latest mini-book.